Every great fairy tale has layers of meaning behind it. Beneath all of the magic and the mystery is a message, designed to teach the reader a valuable lesson about morality. While fairy tales often work best when that message is subtle, there's something to be said for wearing your heart on your sleeve and proclaiming it proudly from the rooftops. 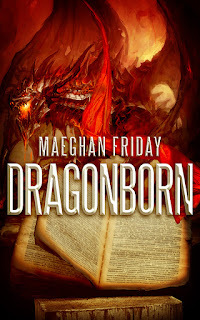 With Dragonborn, Maeghan Friday definitely takes the latter approach, but she so slowly and carefully weaves those multiple layers into the story that it works. By the time you realize there's more than one message to be proclaimed, you're already enthralled by the world she's created, and completely invested in Ben and Cecily's plight. Ben and Cecily are two souls trapped in a body that shape-shifts between male and female each sunset. Since they were born in male form, only Ben is accepted by their parents, who see Cecily as an intruder to be discarded. While their unique bond would likely be celebrated elsewhere in the world, Aethier is a small-minded, isolationist kingdom that rejects the social progress of the rest of the world. At its heart, this is a fairy tale about love and acceptance. In addition to Ben and Cecily's interesting gender situation, their best friend is more traditionally transgender, while one of the tutors brought in to end their 'curse' is gender-fluid. 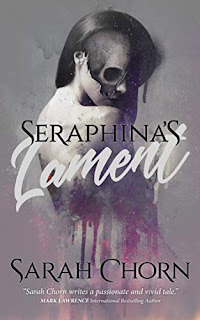 Additionally, Cecily's bodyguard is a young woman with romantic feelings for her charge, while Ben himself develops romantic feelings for the both their gender fluid tutor and jeir male partner. On top of that, the young Princess brought in by the King and Queen to marry Ben and free him from the dragon's promise is an asexual young woman who is keen to bond with everyone in a romantic polyamorous fashion. It does get a bit confusing - and altogether comical at time - but it's all in the spirit of pursuing a happily-ever-after. 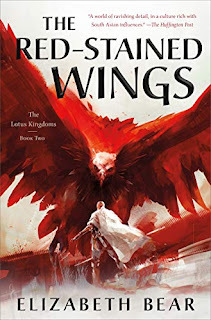 For a story that certainly didn't develop the way I anticipated, and which introduced far more layers than initially seemed wise, this was an altogether enjoyable fantasy that's entirely reminiscent of Mercedes Lackey or Robin McKinley. 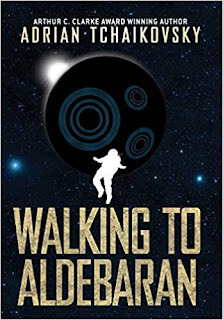 It's fast-paced, with strong characters, and well-written dialogue. The romantic elements work very well, and the looming sense of fairy tale tragedy drives the suspense effectively. 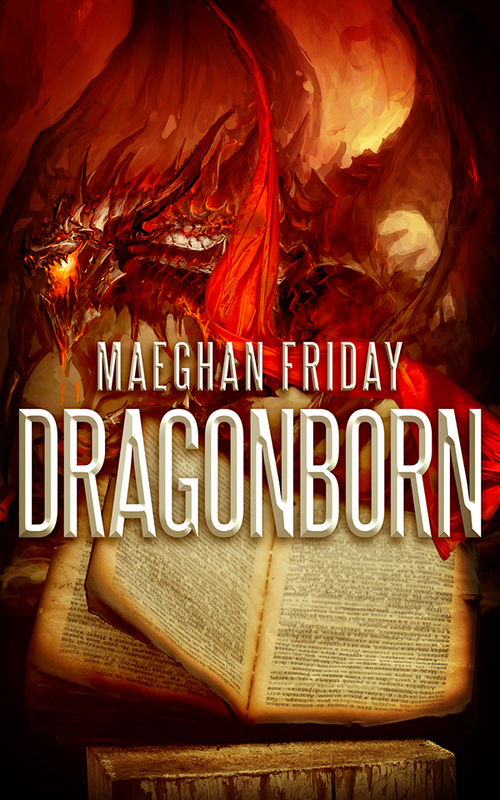 So long as you're not rooting for the King and Queen, and can at least accept the right to a happily-ever-after, Dragonborn is a comfortable little fantasy that's well worth the read. Probably not the message I want to hear though. Glad you enjoyed it, Bob. Sounds like exactly my kind of read. Thanks for the helpful review. It's well worth the read - a pleasant surprise.